Since the iPhone X debuted in September, Apple has monopolized most of the smartphone attention. The notch. Face ID. Will Samsung unveil a dramatic redesign or toe the line with the Galaxy S9? Rumors suggest the Galaxy S9 will stick to a 5.8-inch display and the Galaxy S9 Plus will have a 6.2-inch screen. These are the same display sizes as the Galaxy S8 and Galaxy S8 Plus. The iPhone X, named in honor of the device’s 10th anniversary created a problem — or perhaps an opportunity — for Samsung. If the company sticks with the natural sequence of its own naming convention, it risks creating an inferiority complex among customers; who wants a Galaxy S9 when you can already get an iPhone X (pronounced “ten”)? According to Forbes, Samsung may follow suit with the Galaxy X. Of course, they could one up Apple by going to the Galaxy S10 — or something else entirely. 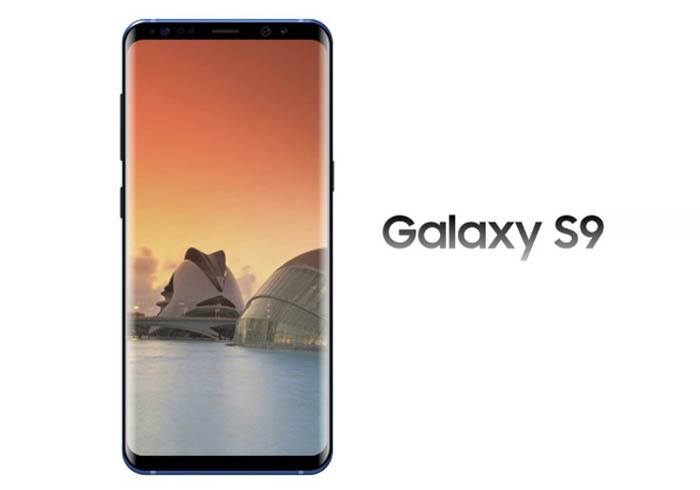 Whether the Galaxy S9 and Galaxy S9 Plus bring enough to the table to stop this remains to be seen. But in combination with its new midrange marvels and the headline grabbing Galaxy X. Samsung is clearly ready to start 2018 with all guns blazing.